A survey from a national moving company shows that almost as many people moved to Michigan as moved out during the past year. 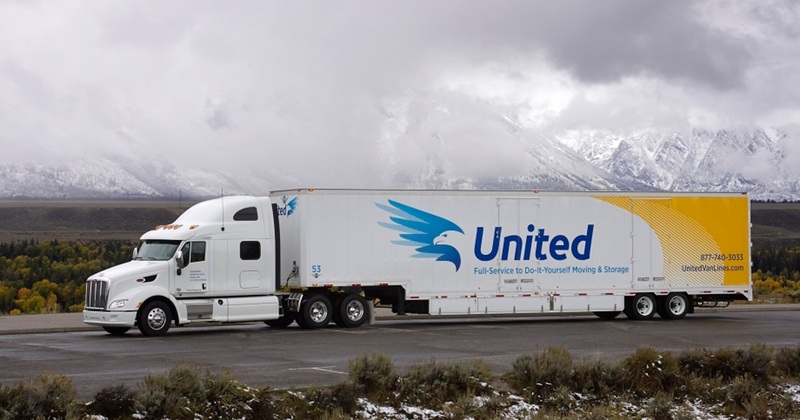 The annual United Van Lines survey places the Great Lake State in the “balanced” category, with outbound moves mostly offset by inbound moves from elsewhere, though the state is still experiencing a modest level of net outbound migration. 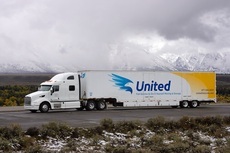 People relocating to other states accounted for 52 percent of United’s Michigan-related interstate moves. 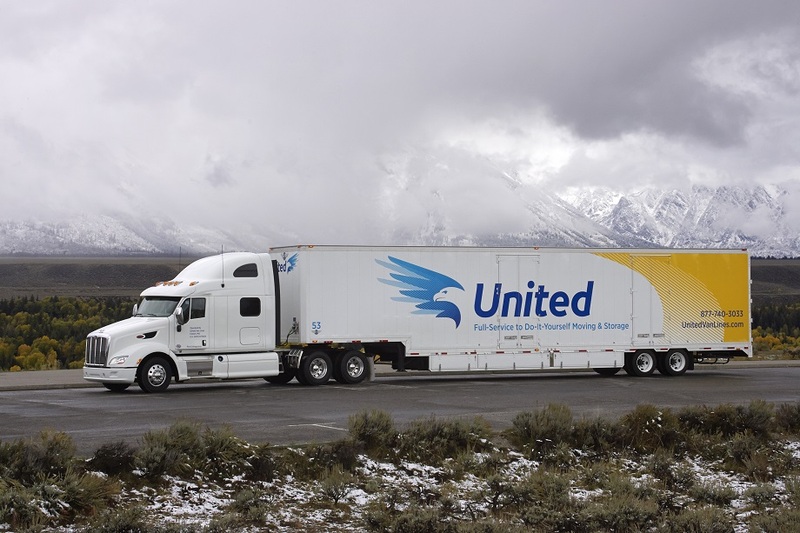 That’s not great, but it’s a long way from 2009 when outbound moves accounted for 68 percent of business the company did in the state. From 2006 to 2009, Michigan had the highest outbound ratio of moves in the nation. Moreover, 55.8 percent of this state’s current inbound moves are job-related according to the company. Just over half of outbound moves, or 51.6 percent, are now job-related. The change in the ratio in recent years suggests that Michigan may be regaining its status as a place that attracts opportunity seekers rather than drives them away. Nearly 24 percent of outbound movers gave “retirement” as the reason, versus just 11.7 percent of those arriving in the state. In fact, people aged 65 and above represented the highest share of Michigan’s outbound traffic. All of this has serious implications for state policymakers. Since Michigan can’t rely on warm weather to attract talented people, it must adopt policies that swamp the sunshine advantage enjoyed by the likes of Florida and Texas. The challenge is much greater given that those two states have no personal income tax. Do tax rates matter? Migration statistics suggest they do. With Internal Revenue Service data assembled by the Mackinac Center, it is possible to track the number of people moving to and from a state in each county. For example, in 2014, the number of personal income tax returns filed from Wayne County went down by 7,400. The comparable number for Oakland County declined by 1,300 returns, and for Macomb County, by 17. The figures do not include dependents, so the actual number of people who left is much bigger. Few would be surprised to learn that on the other side of the ledger, the top two destination states for (former) Michigan residents were Florida and Texas. The data show that 17,655 Michiganders from those three counties moved to Florida and 15,872 moved to Texas. A 2008 Mackinac Center migration study estimated that for every 10 percent increase in personal taxes, another 4,700 people leave the state every year. This suggests that about 47,000 people who might have been living, working and paying taxes here today have instead gone elsewhere because lawmakers imposed a substantial increase in the state personal income tax in 2007. Michigan policymakers have no control over the weather, but they are in charge of whether state taxes are higher or lower, and what follows.